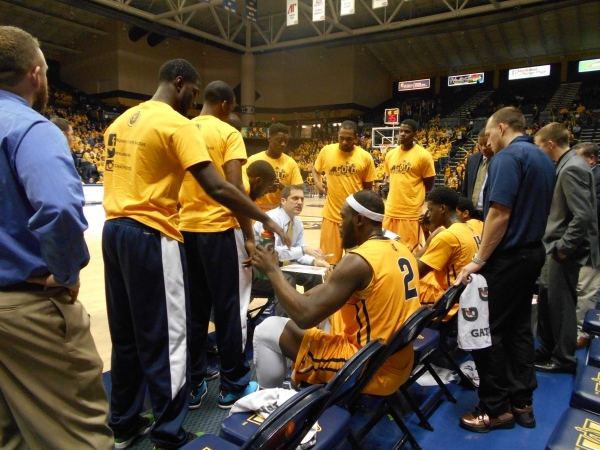 The Murray State Racers play at Tulsa tonight against the Golden Hurricane in a second round game in the NIT. The game can seen live on ESPN starting at 8 p.m. CDT and 9 p.m. EDT. The Massey Ratings predict a 69-67 Tulsa victory.